There's nothing better than a good day on the river .. except .. a better day on the river! 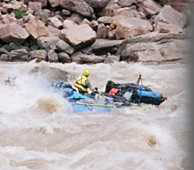 MADCATR Creations is home of the Wind River Cataraft Frame. These high clearance light weight frames are made with a combination of 1 ¼” and 1” Aluminum Tubing making them the lightest and strongest frames on the market. We have tested these frames on some of the toughest rivers in the West, right side up and upside down. All of our equipment is river serviceable. Meaning it is easily fixed or made to work with cam straps, just in case you forget your special wrench, clamp or pin. Over the years I have seen a lot of necessary special tools and items and we just try to keep it simple. 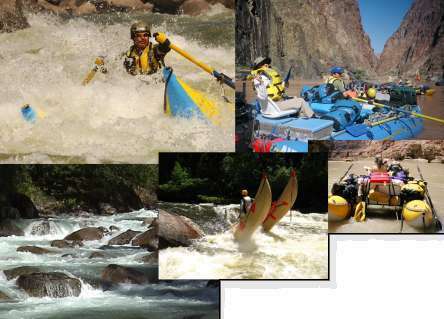 You may be buying your first Cataraft and looking to float down the Rogue River in Oregon or challenge the Lochsa River in Idaho. But sooner or later you will want to do an extended trip like Idaho’s Middle Fork of the Salmon where you can add an extra cargo module and dry box from Madcatr Creations. Throw on your favorite 100 qt cooler and your ready for seven days of fun. You can have complete confidence in your Wind River Frame.